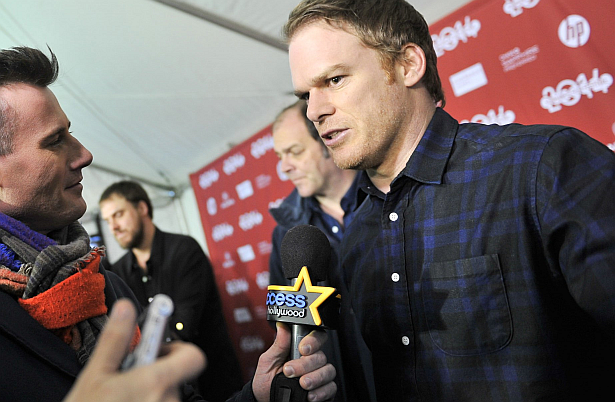 Michael C. Hall and Vanessa Shaw talk about their new film 'Cold In July' during the 2014 Sundance Film Festival. Michael reveals when and where he was approached by the producers of 'Cold In July' and also talks about his mullet. Hit the play button to view the whole interview.